The Dead Yourself picture app allows you to take a photo and turn yourself into a walker just like in the AMC television show The Walking Dead. 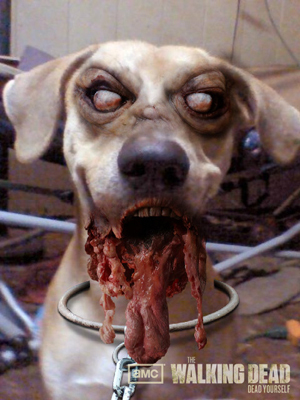 Now, you don’t just have to “Dead Yourself”, but you can also dead your pets as well. 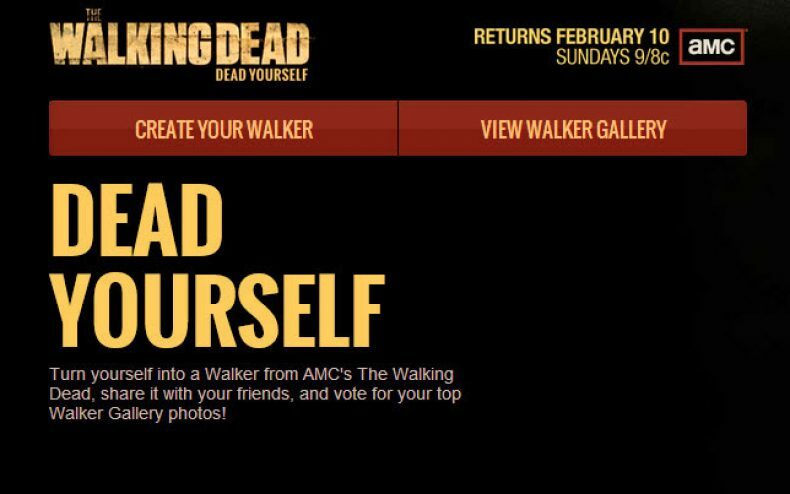 In order to create your own zombie, all you have to do is to login into the app using your Facebook credentials and you are ready to get started making you, your friends, your family, or even your pets, into some pretty cool looking zombies. You can use your pictures that are in your Facebook profile, or also take them from your webcam if you have one. 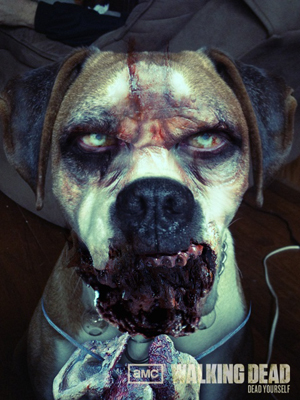 The Dead Yourself app works really great and it makes for some incredible fun that will let you zombify tons of pictures. If you want to get your zombie-on, then Dead Yourself! Not Many People ” LOVING ” This WEBSITE !!!! LOLOLOLZZZZZzzz…zzzz…..